Hey there, I’m Jungle! And I’m one of the handomsest guys around! I came from this other country that’s across the bridge (Detroit I think it’s called..), and am excited to explore this new country! I can be a bit uncertain in new environments, but enjoy time with people, and like brushing up to them with my bum. 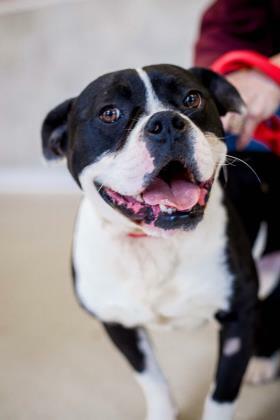 I do have this icky thing living inside me called ‘Heartworm’, but know I’m tough enough to beat it, and am looking for a calm household where I can relax in during my treatment. What do you say? Can you love a sweet boy like me? ?